You may have found this post whilst looking for more information about John Thornhill’s Partnership To Success program. That’s great … please read on as I’d like to share my own experience of this program. I’m currently working through the Partnership To Success program which has helped many people, over the years, go on to have considerable success in a variety of ways online. You may be wondering what exactly is the Partnership To Success program. Partnership to Success is a 52 week program that takes people of all levels of experience, from absolute beginners upwards, through the process of setting up your own blog website like this one and then onto developing your very own digital products to sell online. It has been extremely helpful to have a mentor to show me exactly what to do through all the different stages in getting started online and the training is provided in various ways. There are extensive videos showing exactly how to tackle each step so you can watch and follow along just as John shows you on the videos. So it is hard to go wrong, even if you have to replay the video and watch it over or just pause and carry out each step as he shows you on each video training module. 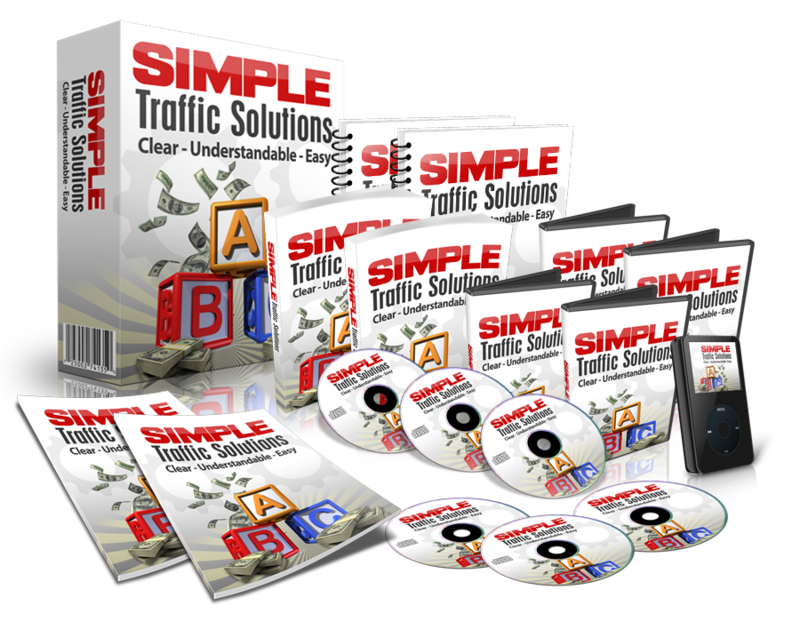 John is very clear in his teaching and thorough too so you will not be left wondering what to do even if you are a total newbie to Internet Marketing and no prior technical experience online. However, help is always at hand. So if you do need any support, John and others are there to help you and they’ll make sure you get the answers you need asap. So you should never be stuck for long on any issue as they will always do their best to help you and enable you to get you onto the next step of your journey. Each video is fairly short which makes it very easy to follow along without ever feeling overwhelmed by having too much to do at each stage. John has obviously thought through the whole training sequence very carefully so you make good progress each week but without feeling overwhelmed by having too much to do. Although John sets out a sequence of tasks to do each week, it really is up to you to take it at the pace that suits you. So if you are short on time you can easily continue working into subsequent weeks to finish one weeks worth of tasks. Or if you want to get through things more quickly then you can ask to be fast tracked through to subsequent weeks if you find you get through the tasks of one week and want to push ahead with the next. This means the sequence of tasks can fit into anybody’s schedule whether you have lots of time or very little. There is also an excellent private Facebook group that members are invited to join. This gives you the opportunity to ask some questions there too or just share your own thoughts or advice that might help other members. I’ve always found the other members, in the Partnership to Success Facebook group, to be very supportive and positive so you will never feel alone as you embark on this 52 week program if you decide it is for you. There is also the opportunity each week to speak to John on a 1 on 1 coaching call and get your questions answered there too. The goal of the Partnership To Success program is to help members create their own digital products that they can sell. John Thornhill will help guide you through the process so if that sounds daunting or think you can’t do it, then the Partnership To Success program is exactly what you need. John Thornhill will show you how you can create your own products even if you don’t have any experience or knowledge in Internet Marketing. In addition to that, John will also promote your product to his very sizeable list of buyer hungry subscribers as well as having many other Partnership To Success members who will also promote your new product to their list as well. So what better way than to learn to create your own digital product and have all the help and support from John and from many other successful Internet Marketers who have already gone before you in this program and built their own lists and making a very healthy full-time income. There is so much more I will be sharing about the Partnership To Success program on my blog so please go to the right hand side of my blog and sign up for my newsletters and I’ll let you know when there are updates. Right now, John Thornhill is offering his Partnership To Success program for $1 …. YES, ONE DOLLAR!!! This is for a very limited time so I’d highly recommend you jump on this quickly while you can. So for $1, you’ll get the chance to see the Partnership To Success program for yourself and you can make up your own mind if this is going to help you finally succeed in your own online ventures. Don’t miss this special offer … for one measly dollar you’ll get access to the training, to $3000 worth of products that you can use and speak to John himself. You’d be crazy not to check this out … BUT you’ll need to be quick as this special offer won’t be around for much longer. Even if you are reading this post and find that the $1 offer is no longer available then I still highly recommend you watch the FREE webinar and find out why this program could make the difference between success and failure for you if you really want to succeed online. At any price the Partnership To Success program is more than worth it for the skills, mentorship and extensive training that is offered over the 52 weeks. Don’t wait … start NOW! Please let me know, in the comments below, if you have any questions about the Partnership To Success program. PS – If you want to succeed and finally make good money online, you need a mentor who has been there and done it AND coached others to success. Don’t leave your future to chance – change it now and get on-board with the Partnership To Success program and ensure your success.